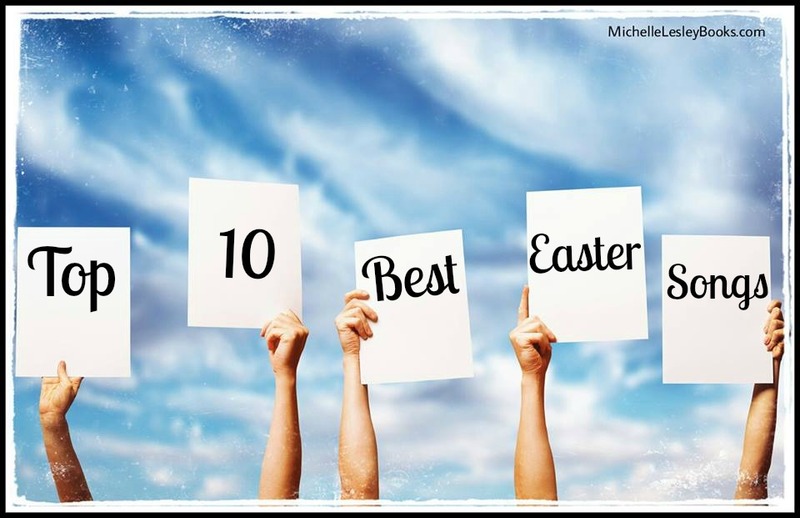 There are so many great Easter hymns and worship songs out there. After all, how can a songwriter go wrong proclaiming the glorious truth of Christ’s death, burial, and resurrection? It was hard to narrow it down to my ten favorites, but I gave it a shot. 2. Arise My Love– The grave could not hold the King! 3. Low in the Grave He Lay– You’re not really a Southern Baptist unless your church does this one every Easter. Bonus- I’ve never heard this song in Korean(? ), but this choir does a lovely job. 4. The Old Rugged Cross– What a precious song this is and what a beautiful job this gentleman does on it. 5. Sunday’s On the Way– The resurrection is not an allegory for your personal problems coming to an end. Other than that, this is pure 80’s “in your face, Devil!” CCM awesomeness. 6. The Wonderful Cross– Who ever thought something so horrific could be so beautiful? But it is. 7. Man of Sorrows, What a Name– Hallelujah, what a Savior! 8. He’s Alive– The resurrection through the eyes of Peter. Oh how sweet it must have been for him to see Jesus alive again. 9. I’ve Just Seen Jesus– I love singing this one with my husband. 10. Christ the Lord is Risen Today– He is not dead. He is alive. We have this hope in Jesus Christ! This arrangement is such a nice blend of the traditional and the contemporary. You can’t forget “Up From the Grave He Arose”!